If you are looking for a new Nissan, choose Charles Hurst Nissan in Belfast, Newtownards and Newtownabbey to help you find the perfect model. We have a huge range of new Nissan cars on offer and our customer service representatives will be happy to help you find the perfect vehicle for your needs. 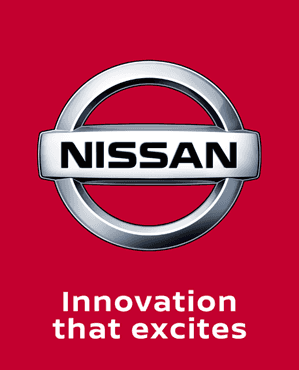 Visit Charles Hurst Nissan today for further information on any of our new Nissan cars or to book a test drive today.